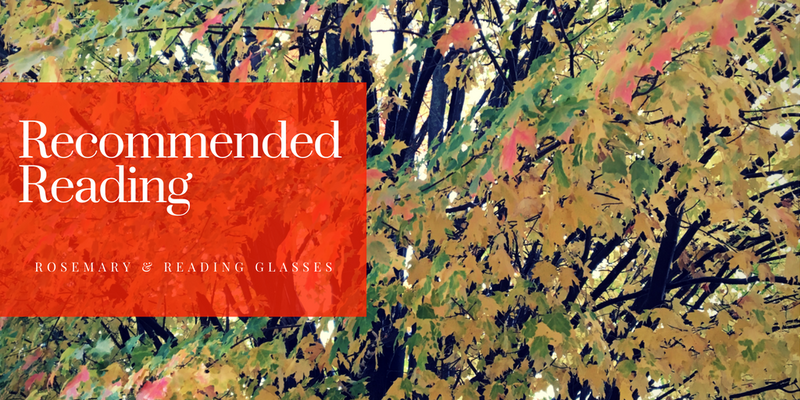 Dear Readers, I hope your autumn (or spring, hello Australian readers!) has been going swimmingly. Here at Chez O I’m ramping up my night-time knitting (the holidays, and new nieces/nephews approach), so my evenings are not as devoted to reading as they are the rest of the year. Still, recently I finished two books that I’m happy to recommend. This slim novel (under 200 pages) reminded me of Virginia Woolf’s Mrs. Dalloway in two ways. First, Reputations takes place over a short period (three days to Mrs. Dalloway‘s one), but manages to show the contours of the middle-aged main character’s entire life. Second, Mr. Vásquez’s management of tense is remarkable, like Woolf’s. The past and present flow alongside each other easily, almost liquid. The plot: Political cartoonist Javier Mallarino is a force to be reckoned with, dashing careers for decades with a bit of ink and a pithy caption. Honored for his work one evening, he is confronted by a forgotten figure from his past the next day, causing him to question memory, honesty, and his own reputation. 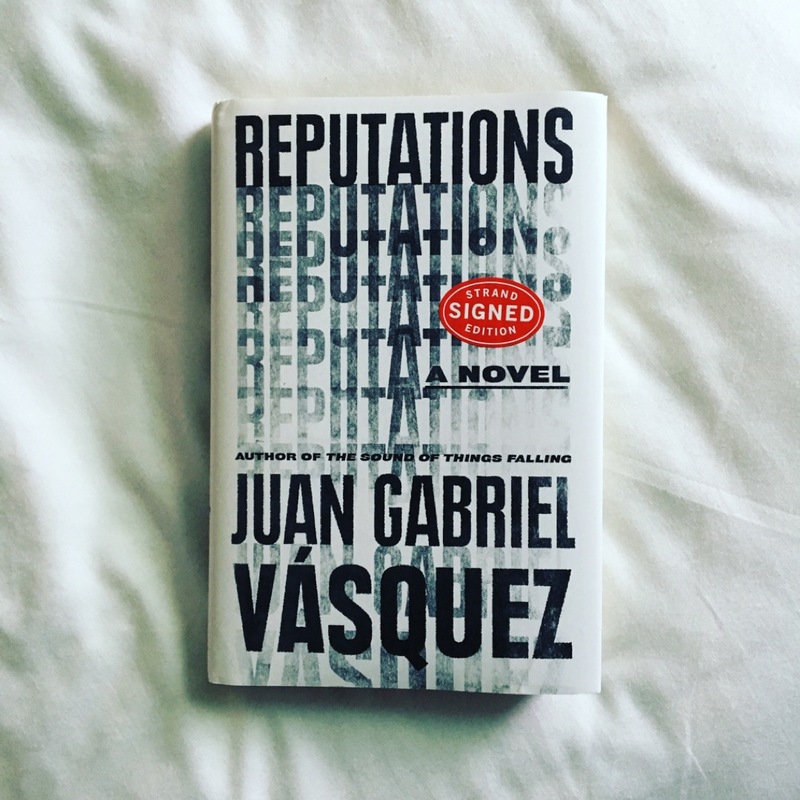 If you’re a denizen of the bookternet, there’s no way you haven’t heard of this book, one of the most anticipated of the year. Brit Bennett’s debut novel follows three young people in Southern California—Nadia, Luke, and Aubrey—over the course of a decade. Reeling after the death of her mother, Nadia becomes involved with Luke, the pastor’s son (and a former football star) during the summer before she leaves for college. But their time together ends in a secret and a coverup, one that if exposed would shake their tight-knit black community badly. After Luke and Nadia part ways, Nadia becomes close with Aubrey, a shy, chaste girl who’s often to be found helping Luke’s mother at their church. 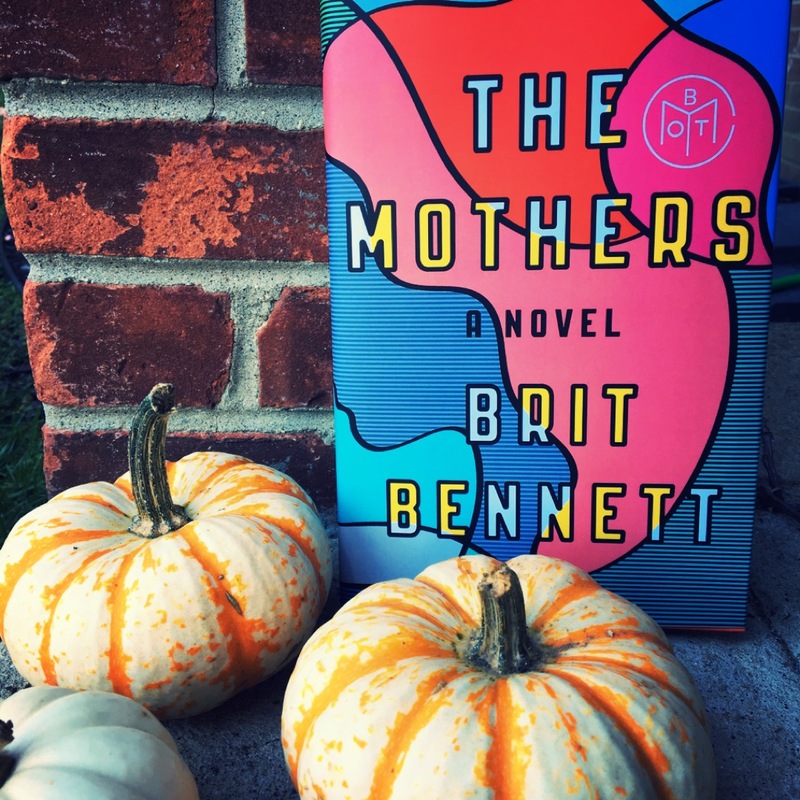 The Mothers is a book about friendship, love, community, mothering, and most importantly, choices. The three main characters’ lives are webbed together not only by the paths they took, but by the paths they didn’t take, and these haunt them. What are your reading plans for this season? It’s a great cover! Riverhead has apparently been sending out tote bags with the same design. You know, if you had an e-reader you could knit and read at the same time 😉 Nah, I jest — it’s good to have time off for another hobby. I’d heard a lot of buzz about The Mothers that I was mostly ignoring, but had no real idea what it was about until I read your review. I think I’m interested in both books from your post. I’m starting to focus a little more on 2017 releases, though there are still so many from 2016 I feel ‘behind’ on, or haven’t managed to access from the States. Before too long it will be time to start thinking about what were the best books of the year! Goodness, I haven’t even really thought about 2017 releases yet! It seems so far off when this horrid election isn’t even over yet. And alas, I couldn’t read while knitting–I’m an enthusiastic knitter, but not a good one–I need to watch what I’m doing all the time. Just 2 weeks and it’s over…for better or worse. Fair enough! I haven’t knitted so much as a scarf since December 2006, I think. I’ve never heard of Reputations, but I love the quotes you pulled from it – I’ll have to add it to my list! The Mothers is sitting next to me in a giant pile with all the other books that have been waiting for me to finish my Giller reading. Soon! I’ve got The Mothers on my TBR (thanks to Naomi! *waves upwards*) but now I’ve added Reputations as well. It seems like the perfect fit for a book which completely consumed my entire reading day yesterday, a slim volume by Luisge Martin (translated by Tomasz Dukanovich) which is also about a midlife man’s quietly upset life. Thanks for adding another to the list! Your description of The Reputations has me intrigued especially since you bring Woolf into the mix who is one of my favorite authors. Going to have to look into this one! Both of these sound interesting in their own ways.